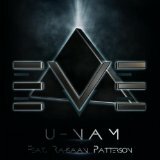 "The man known as U-Nam, is destined to become one of the most controversial musicians.In the few recordings that I have heard, there is a conviction towards making himself felt by the general public, and the critics alike. 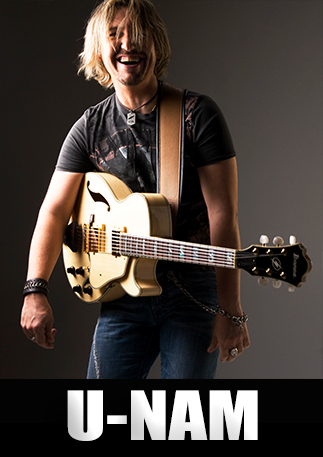 It's great to have a new voice on the guitar scene; one that is loaded with energy and excitement." Born and raised in Paris / France, U-Nam began playing the guitar at age 12, and studied for three years at the Paris-based CIM - the first European school for jazz - between 1986 and 1989. At age 19 he turned professional, becoming a fixture at Paris studio sessions. Well known throughout Europe and the US as a musical trendsetter and innovative player in Instrumental Music, Soul, and R&B, Emmanuel "U-Nam" Abiteboul has more than earned his reputation as a virtuosic guitarist and producer. 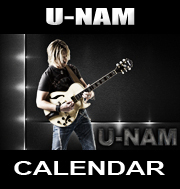 Since his move to the US from Paris, France in 2007, Guitarist U-Nam has had the opportunity to perform, record and produce several of the top artists in the Smooth Jazz, R&B, and Soul genres. He has traveled throughout the US at events and Festivals including the Catalina JazzTrax Festival, Jazz on the Green, the JazzTrax Big Bear Festival, the Dave Koz and Friends Cruise et al. His performances extend outside of the US, he performed as one of the headline acts at the Dubai Jazz Festival in February 2010. 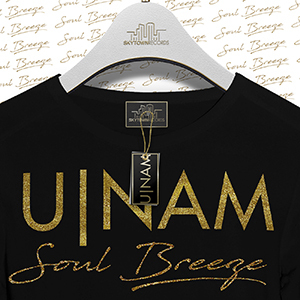 Originally a renowned producer, U-Nam has worked with a number of International Artists including Barry White, Kool & the Gang, Honeyz, Louis Fonsi, and MC-Solaar, earning him several Gold and Multi-Platinum records. In 2007, he established himself as a prominent solo artist with the release his sophomore album, "Back from the 80s" which included the #1 hit "Street Life". "Street Life" stayed in the Top Three on the US Billboard Charts for three months and the Top Ten charts for an entire year. 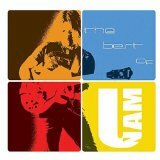 U-Nam Number 1 Smooth Jazz/Soul Jazz Guitarist. A Tribute To George Benson. Ibanez GuitarsIn 2008, U-Nam signed with the prestigious guitar manufacturer, Ibanez. In their 2009 product catalog, he was honored with a double page feature alongside legendary guitarists George Benson, Pat Metheny, and John Scofield. He has since been featured in the 2010, 2011 and 2012 catalogs. 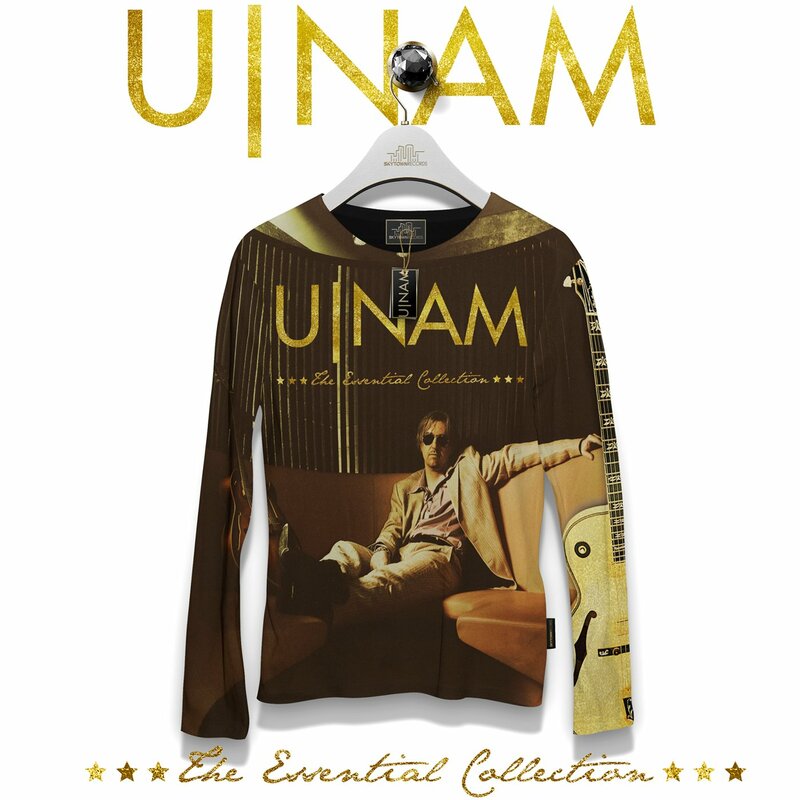 U-Nam has five album releases as a solo artist. 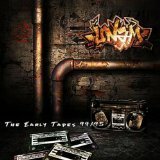 "The Past Builds the Future" (2005) was #2 on SolarRadio UK (the largest soul radio station in the UK). The album had significant radio airplay in Europe and made it into the Top 47 on the US charts. "Back from the 80s" (2007) was the number one album of the year on Jazz FM, Steve uirk's Fusion Flavours, as well as a #1 on the US Billboard Charts. "Unanimity" (2009) has reached the Top 30 on the US Billboard charts with his hit single "Shine On". In recent years, he also released "The Early Tapes" and "The Best of." 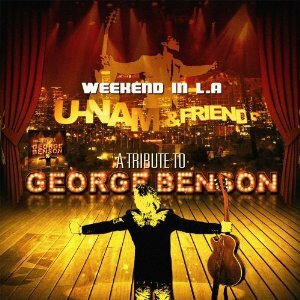 His latest album "Weekend In L.A" ( A Tribute To George Benson ) will be released on August 29th 2012. U-Nam also hosted a successful jazz series entitled the "One-Soul Jazz Series" at the Cellar in Long Beach, California. The series has included popular Smooth Jazz Musicians such as Gregg Karukas, Michael Paulo, Tom Braxton, Kim Waters, Gail Jhonson, and Greg Adams. He was also considered for the 2009 Grammy's in three categories including Best Improvised Solo and Best Pop Instrumental Song. 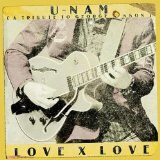 In recent months, following the newly signed record deals with Village Again Japan and SkyTown Records USA, U-Nam has taken on the ambitious project of creating a George Benson Tribute, acknowledged as no small task by those familiar with the Legend's music. But according to GB himself, U-Nam is surely qualified for this undertaking. This album includes a MEGA ALL-STAR line up of artists and musicians including many of the talented performers that appeared on George Benson's historic albums. Some of the artists on the album include but are not limited to: George Duke, Marcus Miller, Stokley Williams (Mint Condition), Phil Perry, Patrice Rushen, Paul Jackson Jr, Ronnie Foster, Andreas Oberg, Tim "TiO" Owens, Wah Wah Watson, Michael White, Dio Saucedo, and many more. Within less than two weeks following its release, the album has already reached #1 on iTunes Japan for Jazz, #1 on Amazon US for Neo-Soul, and #1 on Amazon US for Smooth Jazz. It also has 10 entries in 6 categories for Grammy consideration. It has additionally received rave reviews from critics around the world. 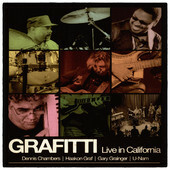 in 2012,U-Nam also joined the Jazz/Fusion All-Star band “Grafitti” with a line-up that includes Dennis Chambers (Drums), Gary Grainger (Bass) and Haakon Graf (Keyboards). During their successful “Reunion” tour in California, highlighted by the Guitar Center Drum Off at the Club Nokia in Los Angeles, they released a live album called “Live in California”. Grafitti also had a recently successful tour in the famous Igor Butman Jazz Club in Moscow, Russia. The show sold out every night. In light of this success, Grafitti is preparing for a tour in Europe and Russia. 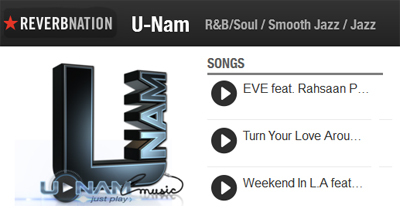 This past year, U-Nam has been busy producing and writing with R&B Artist/Songwriter James Day. Their collaborations include “RSVP” featuring Donnie and “Divine” featuring Trina Broussard. He has also been working with Universal France to remix songs for Destan, the French Finalist for the celebrated Eurovision contest. As an artist, he released 2 singles, “C’est Le Funk” which was selected as the Song of the Year on KHIT-HD3 ST LOUIS, and “Something’s Up” which reached Top 29 on the US Billboard Jazz Charts and Top 15 on the SmoothJazz.com Charts. In 2014, U-Nam has also been touring with Shannon Kennedy. Their performances brought them to SoCal (Humphrey’s San Diego, Spaghetinni Seal Beach, Jazz in the Gardens Palm Springs) as well as Malaysia for the World Youth Fast Festival. 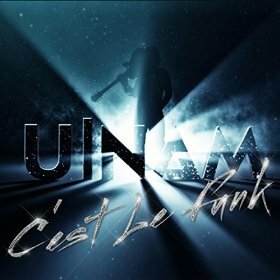 On September 8th, U-Nam released his latest album “C’est Le Funk” which went straight to the top of the charts on its first day, reaching #1 on the Amazon US “Best Sellers” List for Funk Albums, #2 for Smooth Jazz Albums and #19 in Overall Jazz. Latest single “Throwback Kid” has reached #1 Smooth Jazz Best-Sellers Song on Amazon US and also #7 on the Radio Wave Monitor Top 100 Jazz Chart and #16 on the USAToday/ Mediabase Chart. U-Nam’s latest project is called Groove Ltd. (with saxophonist Shannon Kennedy). The duo recently released (September 2015) their debut album, “First Class”, which made its debut at #1 on the Smooth Jazz Best Selling Albums on Amazon US (also #4 Soul and #6 Overall Jazz) its first day of release and still is for more than 6 weeks in a row! The album which features many special guests such as Maysa Leak, Jonathan Fritzen, Paulinho DaCosta, has already received rave reviews from radios and critics worldwide. 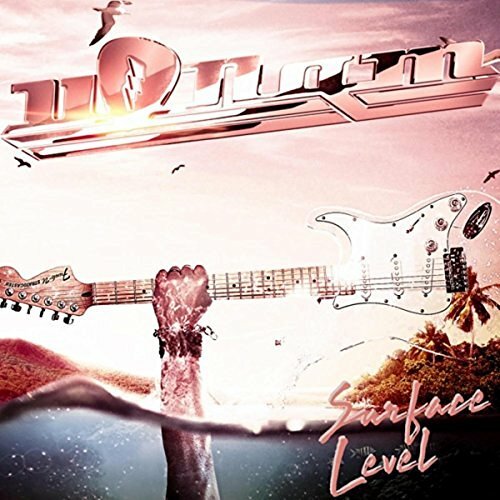 (September 2015), the album which features many special guests such as Maysa Leak, Jonathan Fritzen, Paulinho DaCosta, has already received rave reviews from radios and critics worldwide. "U-Nam | Weekend in L.A. : A Tribute to George Benson"
"Today marks the official US release date of French guitarist U-Nam's George Benson Tribute Project, "Weekend in L.A." The album has already made it to #1 on iTunes in Japan for Jazz, Top 13 on Amazon in the US and has been a Top 5 for radio stations throughout Europe and the world. 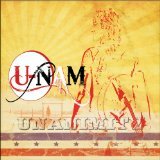 "Originally from Paris guitarist U-NAM delivers one gem after another. With The Past Builds The Future (2005), Back From the 80's (2007), Unanimity (2009) and Weekend in L.A. (A Tribute To George Benson) (2012) he set milestones of smooth jazz. His new album C'est Le Funk will be released on September 8th, 2014 in digital version, the physical follows on 15th. 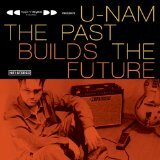 "U-NAM: The Past Builds The Future"
"I can sum many albums up in one word. Mostly that word is not printable, but this is one CD that I can happily sum up in one word. SUPERB. So when you taste the fourteen groovy and melodic tracks served by the Paris-born musician, you may think at first you're listening to George Benson and his famous guitar licks. But it is definitely not the case, because even if the French guitarist acknowledges Benson as one of his main sources of inspiration, he does reinvent the genre with his injection of revamped Funk and Soul. This is the U-NAM's French touch which again delivers a top class Smooth Jazz guitar act with a line up of very high calibre. "U-NAM: - Back to the 80's"
April 2008 - "U-NAM - Congratulations for your new CD "Back from the 80's." After entering Number 24 the first week, number 10 the 2nd and now #8 in the charts of [Solar Radio]. And Nr. 2 in the U.K. modern soul charts. An intrumental cruise thru own material and covers from 80s stuff like "I can't help it" from Stevie Wonder, "Love will find a way" written by Lionel Richie and Greg Phillinganes and many others.